Moving an entire family home is not easy, if you have over 20 years of experience under your belt things become an every day routine. Let us handle the stress and enjoy the move. For a successful and stress-free long distance move you must have experience. We recognize that it takes flexibility, organization, careful planning, trained and skilled movers, and years of experience—we leave nothing to chance. We are equipped to provide you with the positive experience that you deserve. We are able to handle small, medium and large companies. Our entire team has the knowledge of handling IT (servers, pc, screens, etc. ), Office, and factories. 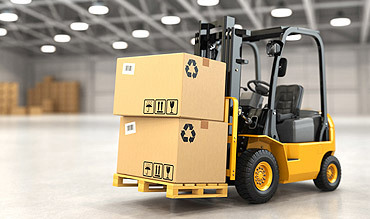 Our proficiency in moving and commitment to serving businesses is apparent in our provisions with the tools necessary for a successful experience. No matter whether you would like to store individual objects on a temporary basis or for long-term periods – American Twin Movers always has a safe place available for your furniture, pictures, paintings, antiquities and other sensitive or highly valuable goods. When you contact us we know who you, to us you are not just a number. With over 20 years of experience we have learned the process & efficiency by heart. 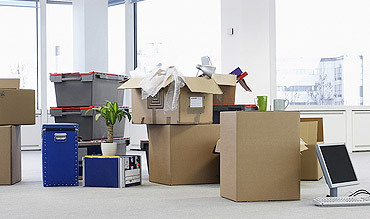 Avoide any moving stress is easy by hiring the pros! With our tailored moving plans and services, you will be able to move quickly and safely! American Twin Movers, a top among long distance moving companies in Philadelphia, PA will plan your long distance move from A to Z and according to your needs.